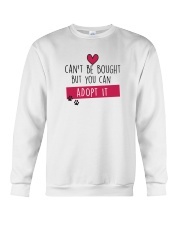 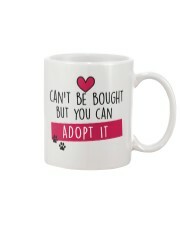 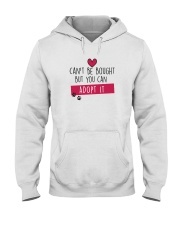 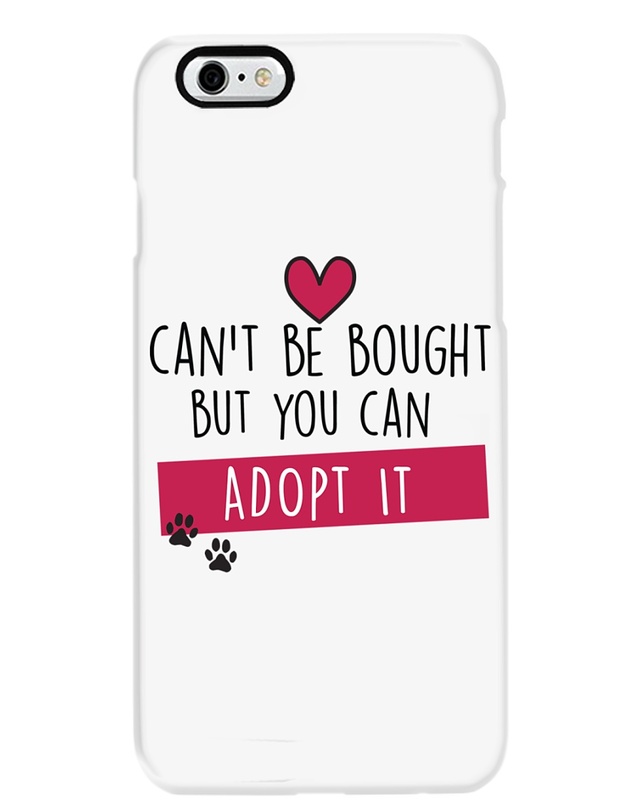 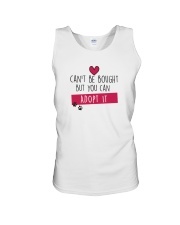 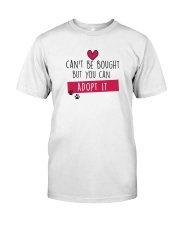 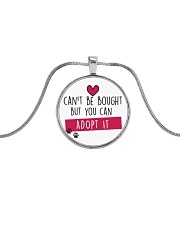 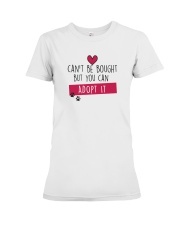 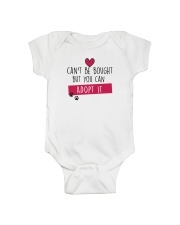 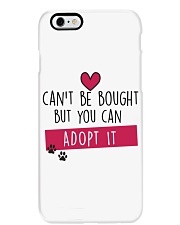 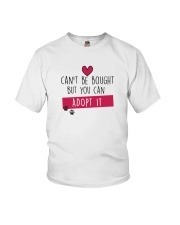 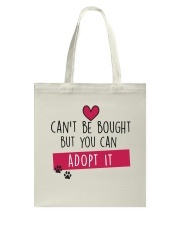 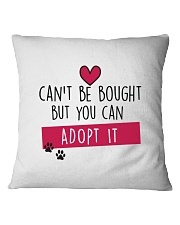 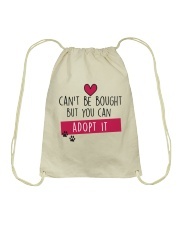 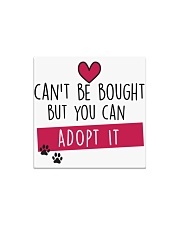 Help us to promote the Adopt Don't shop message anywhere! 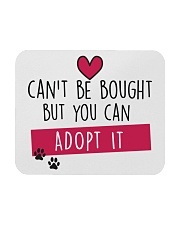 We look after a forever home for those stray dogs and cats from Almeria-Spain we rescue. 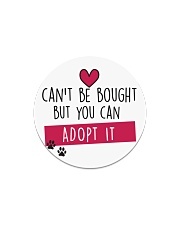 Help us to help more to more!